After looking at the history of Christian based video games we noticed that games based on the Bible have not been fun and engaging so people really don’t want to play them. Recently there have been a few Christian based games that are good and our challenge is to make more games people enjoy while telling the stories of the bible. Steam has Greenlit Flood: The Prequel and we released it on 8 June 2018 We presented a Demo of it at the Annual Christian Game Developer's Conference on 20 July 2017. RPG Maker is a computer program that allows us to create these games quickly and with little overall cost, comparatively. 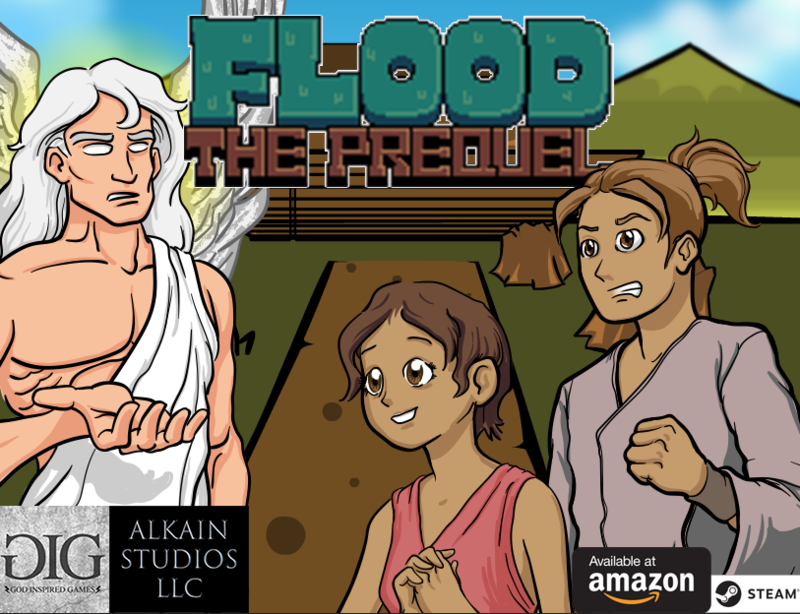 We started "Flood: The Prequel" using art assets that came with the program which we are coming to find out is not what will get the game published on Steam. The community that votes on this is saying that we need an artist to make assets that are not stock to RPG Maker but unique to our games. On April 1, 2017 our Program Manager Zach Aars hired an artist, Joseph T. Toohey to make this happen. We contracted Bison Kings Studios in Casper, Wyoming to do the graphics and we are very happy we did, Bison Kings did an amazing job. We are still a new company and as we build more and more games they will get progressively better and better. The first one is a stepping off point and we hope you enjoy it. 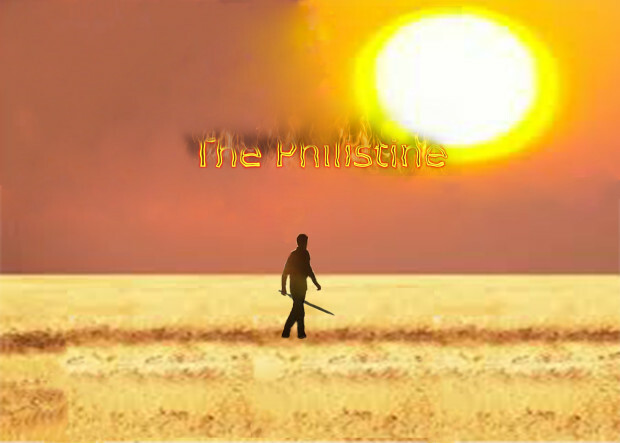 The following video is a recording of a radio interview we did with our local radio station in Wyoming talking about God Inspired Games and the first big project game we are making called "The Philistine". The interview was about 30 minutes long so we did some editing to shorten it. If you want to listen to the full interview, please let us know in the comments section. Interview On 31 March 2017 we finished the Game Design Document for "The Philistine". The the money received from our Patrons will go to the development of our next title which we are making in the Unity game engine and it will be a 3D game. In house we are calling the next game "The Monk", officially it does not have a name yet. We are working on a demo which will be available to higher tier members. We will also be holding a drawing to see who we will invite to be beta testers for "The Monk". We are very excited to be working on "The Monk". We participated in the first Startup Weekend for the state of Wyoming in November 2016 and pitched God Inspired Games. My team and I worked hard and came in second place. Find out more about Startup Weekend. Unlock exclusive content and join my community of patrons. Thank you for keeping the vision alive! Let's work together on upcoming games. Direct to Dev - Give your ideas for current game being developed to the developers. Help make the games GREAT!!! 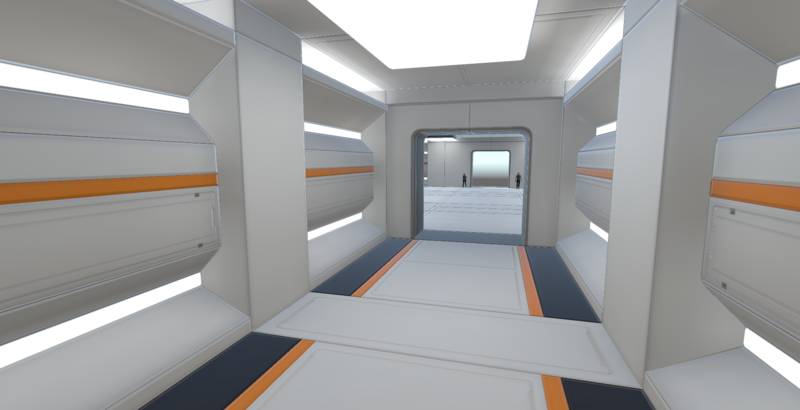 Getting contributions of $255/month pays for the lease on the GameDev Space as well as business class internet.